 Old’s Cool is East York’s neighbourhood General Store – convenient, fully stocked and owned and operated with kindness and a sense of community. 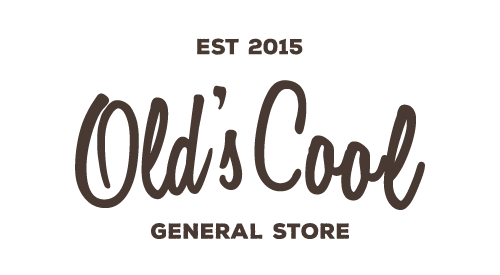 In the Old’s Cool we do a lot of work to find the best batches of food, drink and supplies. We test dozens of creations before we bring in what we call our “best batch”. We will go to great lengths to find the best things made by real people with their own hands: Olive Oil straight from a farmer friend in Greece, the best Jerk Marinade made by our neighbour, Kombucha made by our friend in Burlington, or the divine Tapenade made by a couple in Kingston and so much more! 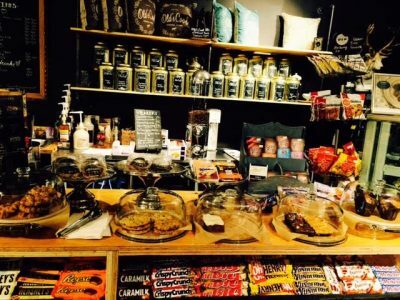 We now offer a full-service cafe, specializing in tea, coffee, espresso, and more! We also offer a variety of the freshest, tastiest baked goods. Drop in for your morning coffee to go, or stay for a while to chat with your neighbours. 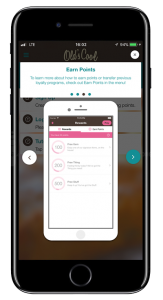 Download our app for iPhone or Android. 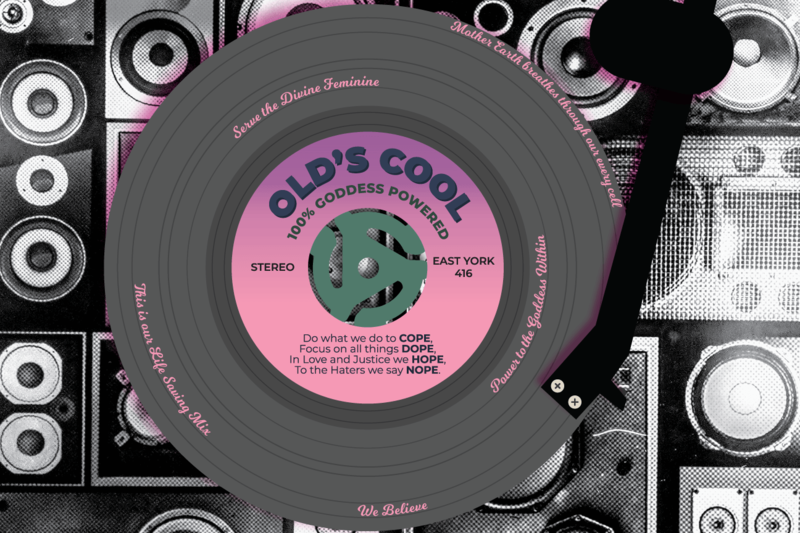 Load cash before you shop, save time, and earn points to redeem on your favourite items at Old’s Cool! We’ll also send out special offers only for app users. More than a store, this is a movement.